Ears infections are, unfortunately, one of the most common medical concerns we see at Royal York Animal Hospital. 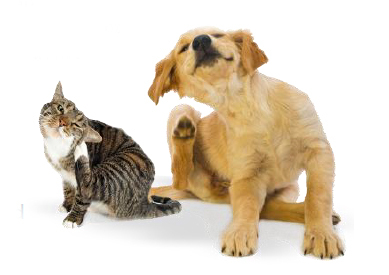 It can be very frustrating for a family to watch their pet scratch their ears or shake their head in pain. Some pets are so bothered by an ear infection, that they scratch their ears day and night to the point of bleeding. You may see your pet scratching at one (or both) ears excessively; or you may notice an odour or discharge from the ears; sometimes you would only notice your pet shaking their head excessively. 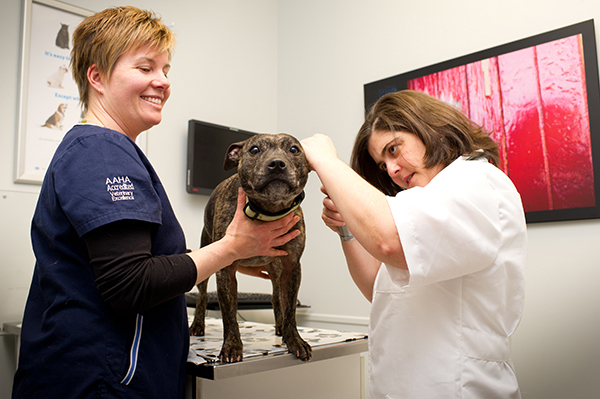 What happens when you take your pet to the Veterinarian for a possible ear infection? Dr. Luisa Alvarez uses an otoscope to look deep into Jasmine’s ear canals. When you bring your pet to Royal York Animal Hospital for a possible ear infection, the Veterinarian does an otoscopic exam (looks into the ear canals with an instrument called an otoscope). What is the Veterinarian looking for? 1. Is there discharge in the ear(s)? It’s very common that a pet owner notices scratching at one ear but often there is an infection in the other ear also. 2. Is the ear canal swollen or red? If so we may need to prescribe medication to reduce the swelling to open up the ear canal, so that ear medication can actually flow down the ear canal and treat the infection properly. 3. Is there any signs of a foreign material or a growth in the ear, that maybe is the cause of the ear infection in the first place? The next step would be to do ear swab cytology. This means we use a long Q-tip looking stick called a swab and take a sample of the debris in the ear canal. The swab is stained with a special dye and examined under the microscope. 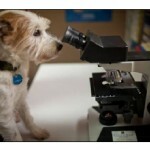 From this, we can tell what type of infection your pet has. For example, it could be a yeast or a bacterial infection which are treated with different medications. Or maybe it could be ear mites that have caused all of the itching? Based on what type of infection it is, we would prescribe medications accordingly. How do I apply the medications or ear cleaners ? We usually recommend having your pet rechecked after about two weeks of treatment (depending on the type of ear infection). Pets often are often much more comfortable within a few days of treatment BUT it’s very important for them to be rechecked. 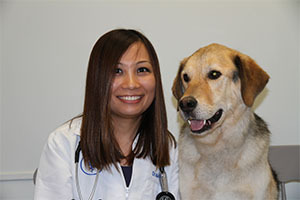 Why does the Veterinarian need to Recheck your pet’s ears? 1. Pets’ ear canals are very deep. Sometimes the outside looks good, but when we look down their ear canal with an otoscope we realize the deeper end of the ear canal is still infected. Left untreated, it will likely come back as a more difficult infection to get rid of. Not to mention the discomfort your pet will be in with a chronic ear infection. 2. Sometimes as treatment goes on, the type of infection changes, and we may need to adjust their medications accordingly. Why do some dogs get recurrent ear infections? For pets with recurrent ear infections, there usually is an underlying cause. 2. Hypothyroidism (underactive thyroid) is another possibility. Just like in people, allergies are a complicated disease to treat, and there’s rarely a ‘cure’. Dogs that have recurrent ear infections may need a long-term maintenance treatment, such as a special solution instilled in their ears every day, to prevent ear infections. If the cause of recurrent ear infections is a growth inside the ear canal, the pet usually need the growth surgically removed to prevent recurrent ear infections. 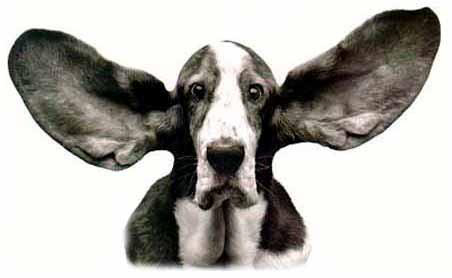 The most important thing to remember when using an ear medication/cleaner is: you need to put enough in! 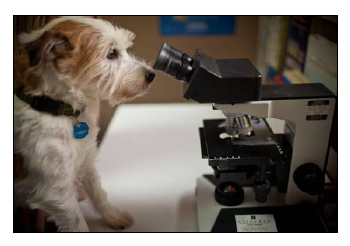 A pet’s ear canal is quite deep, and a common reason for treatment failure is not putting in enough medication. When this happens the deeper end of the ear canal is not getting treated. When your Pet is prescribed ear medication or ear cleaner, you should squeeze into the ear until you can see the liquid come up the ear canal. This ensures that you’ve applied enough. Next, close their ear flap and massage the base of the ear to ensure the liquid reaches the deeper end of the canal ( or until you hear a ‘squishy’ sound). Pets often immediately want to shake their heads to shake out the excess so be prepared by either being outside or in a place where you are ok with them doing that! As usual, the entire Veterinary Medical Care Team at Royal York Animal Hospital, is always available to answer your questions!